No need for iinflatable crocodiles on the runway this year then! 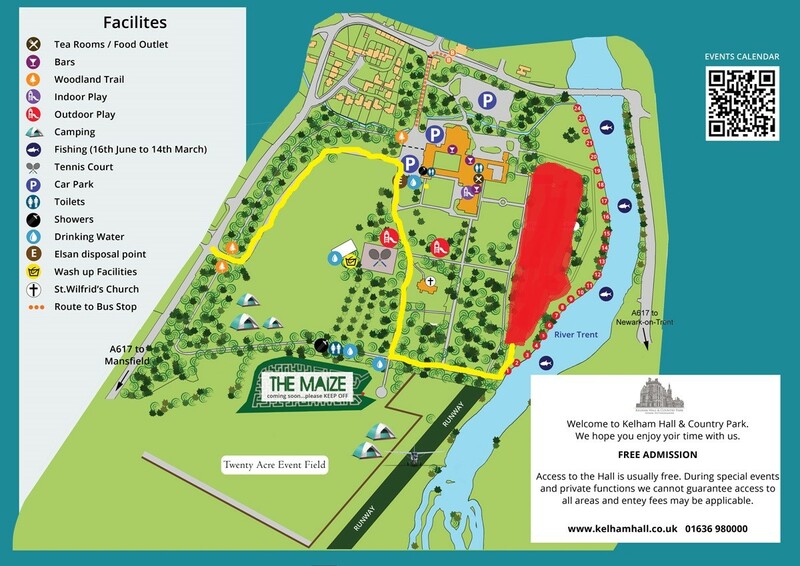 A map of maize maze amazes me as rather a spoilsport thing to publish? I brought mine last year but no one else did. Thought they'd stopped all car events - silly billys. They had, but this year there are a couple of American car events according too their website ??? Sorry about this guys n girls, the field has changed again ! Yeah and everybody just bring with big canister/container/buckets or similar, cos the next water tap is above the "The Maize" writing on the map, at the facilities, far away.